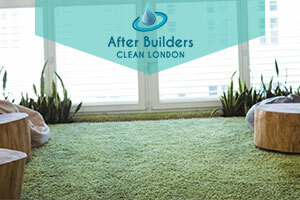 How often have you had your carpet cleaned and end up unsatisfied with the results. We are here to make sure that never happens again. Our professional carpet cleaning service will take care of your carpets and give you the time you would have spent cleaning to do whatever you want to! 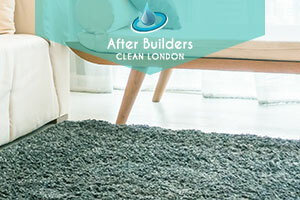 We are located in London and anyone who is a resident of this area and wishes to have his carpet professionally cleaned is welcome to dial our numbers. You get a healthy,germs free environment for the whole family. Our cleaning technicians will not only remove any stubborn stains on your carpet, including wine, chocolate and coffee, but will also properly disinfect for your convenience and protection. Pet hair and bad odors will also be eliminated with precision. After our team is done cleaning your carpets you will notice that there is no unwanted unpleasant smell of chemicals coming from your carpets. We work with eco-friendly cleaning products which exceed their time, if we judge by the results we have seen. What makes us the best in London is the fact that we are familiar with the environment and the germs that live in it. We know best how to properly disinfect your carpets and increase their longevity. You wouldn’t have to worry anymore that your children, or anybody for that matter, will stain the carpet and it will never come off. Once you make contact with our operators, they will help you set up a cleaning plan which works for your benefit. In case you have already planned the whole cleaning process we will be happy to cooperate with you on it. We guarantee that you can have complete faith and trust in our employees, as they have cleaned thousands of carpets and not a single misunderstanding. Thanks to our advanced technology and techniques we will have your carpets cleaned and dried in just a day. Step back, relax and let the professionals handle your carpets while you make better use of that time that would have been spent cleaning if you hadn’t made the right choice and outsource it to us.